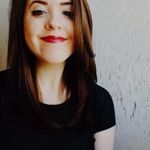 How to Plan an Eco-Friendly Wedding in Toronto | Wedding Ideas ARE YOU A VENDOR? Looking to infuse your white wedding with a bit of green? Here are the key eco-friendly wedding vendors to check out in (and around) Toronto. Eco-friendly couples, rejoice! 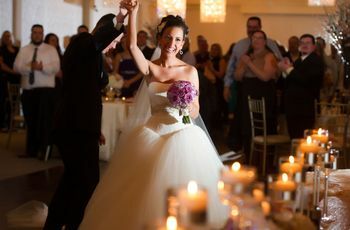 Toronto offers plenty of green options that’ll help make your wedding day both socially responsible and unforgettable. From stunning eco-friendly wedding venues to organic eats, this city has it all. 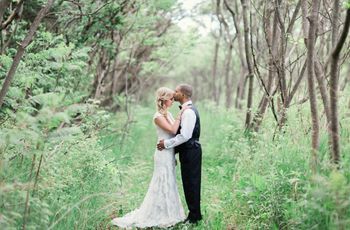 If you’re looking to celebrate your union in the good graces of Mother Nature, these are the places you should be looking. 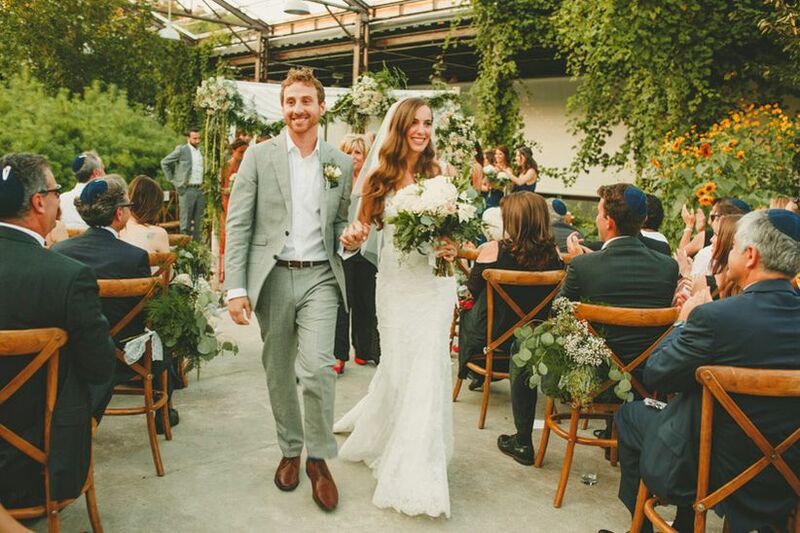 Here’s how to plan the ultimate eco-friendly wedding in Toronto. 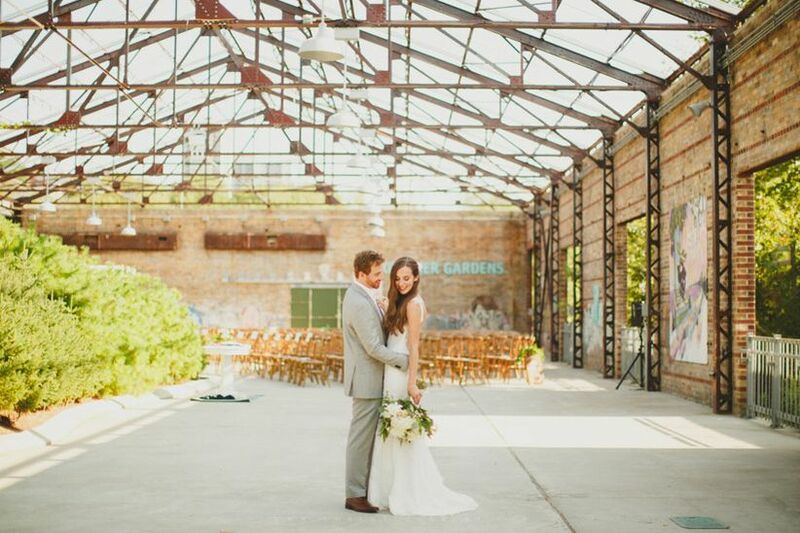 Cruise down the DVP and you’ll find the Evergreen Brick Works at 550 Bayview Avenue. The former industrial site has been transformed into a thriving eco oasis brimming with flora and fauna. Its mission is to “create greener models for urban living”, so you can sleep well knowing you’re helping a seriously eco-friendly initiative with your wedding dollars. The space can accommodate everything from intimate parties to huge 2000-person receptions, so you can take advantage of it no matter how large your guest list. Book an appointment at Sash & Bustle (779 Queen Street East) in Riverside to try on a dress by LAUDAE, a Vancouver-based design house that is committed to handcrafting comfy, modern dresses in a sustainable way. They even offer fashion tips on how to repurpose and wear your LAUDAE garment after your wedding day. You may also want to consider stepping outside of city bounds to visit The Modern Bride in Guelph. 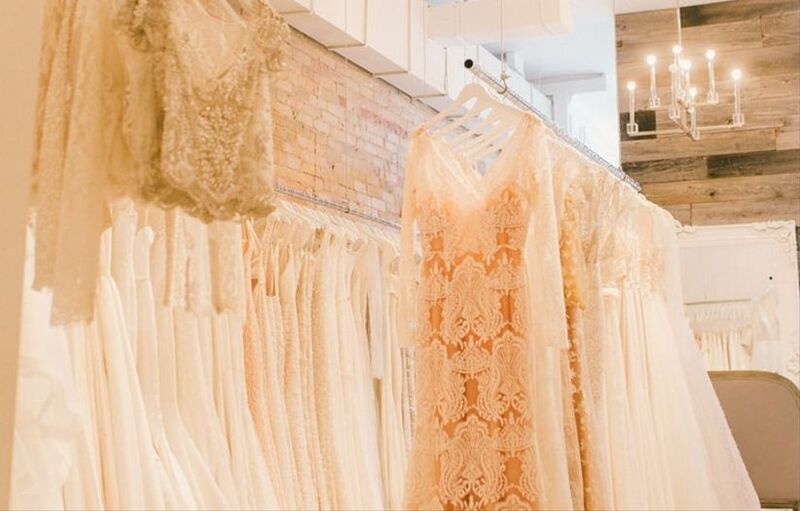 This eco-friendly wedding boutique, located at 15 Wyndham Street North (on the 3rd floor of the historic Petrie Building), has a partnership with Trees for Guelph that packs quite the environmental punch. For every dress purchased a tree is planted, so not only will you land a stunning frock, you’ll also help out Mother Nature. 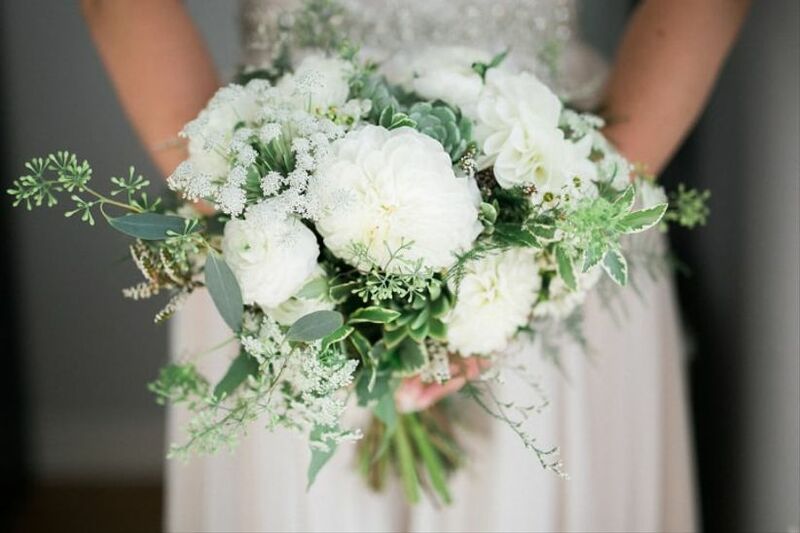 Head to 163 Roncesvalles Avenue and you’ll find Sweetpea’s, a sweet little floral boutique that deals in eco-friendly wedding arrangements. The shop sources its blooms from local suppliers and eco and socially responsible farms abroad, making it one of the city’s greenest florists. Bonus: the shop has earned itself plenty of accolades for its amazing work, so you’ll be getting the best of the best for your big day. If you want to keep your wedding green all the way down to the stationery, open your laptop and start perusing Toronto-based Etsy shop, PapierLapin. 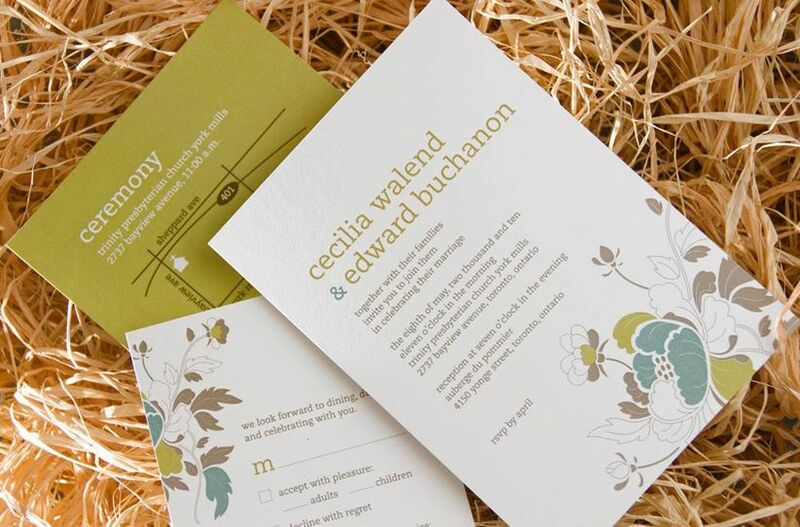 Owner and OCAD alum, Helen, slings Instagram-worthy invitations, save the dates, place cards and everything in between (all crafted with socially responsible materials, of course). 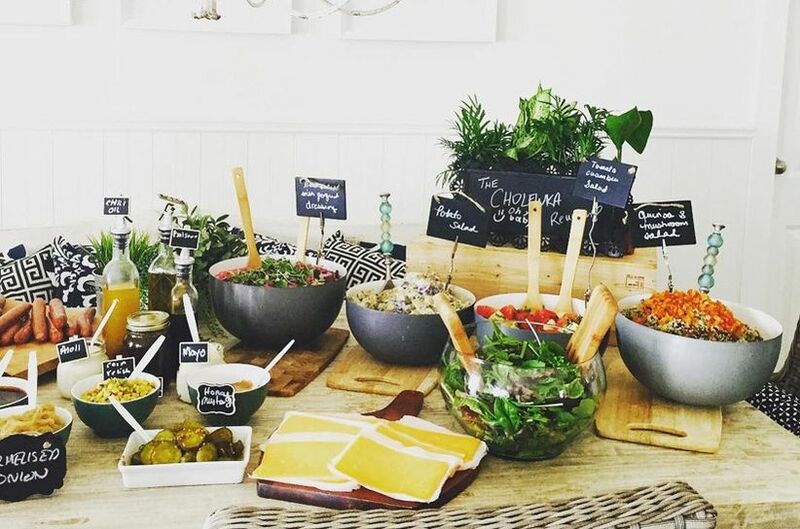 Vert, located at 963 Dovercourt Road, takes pride in being Toronto’s “original green caterer”. The company has has been committed to working with local and organic ingredients and reducing waste since 2005, and isn’t stopping anytime soon. Its wedding menu options include eats like lobster tail, crab cakes, tempura tofu salad and dijon chicken croquettes. If you can’t do the west end, Leaf + Bone (235 Broadview Avenue) also works with ingredients that are ethically sourced and eco-friendly to create amazing meals. Don’t forget about dessert! Tori’s Bakeshop (2188 Queen Street East; 430 Front St. East) is an east end gem that’s all about keeping things organic and eco-friendly. 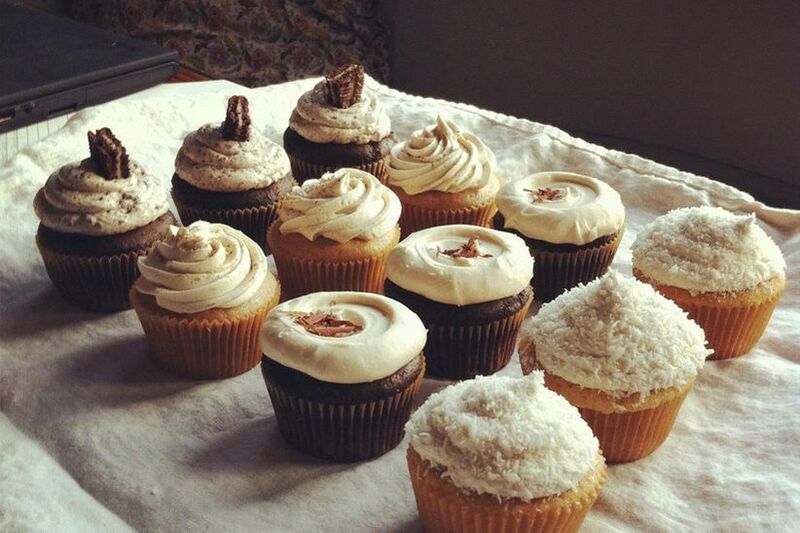 Whether you’re looking to wow your guests with a multi-tiered vegan confection or want to fill your sweet table with drool-worthy donuts, cupcakes and brownies, this bake shop is worth a visit. 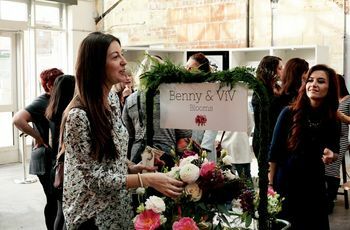 If you want to go the tried and true route, make a beeline to your nearest garden centre and stock up on seeds or pint-sized plants to make a few eco-friendly wedding favours for your friends and family. Want to do something a little different? The Imperative (1332 Queen Street West), Toronto’s newest vegan hotspot, stocks plenty of giftable goods, including Natura Soy candles and an array of vegan apothecary items that are definitely worth looking into. More of an online shopper? 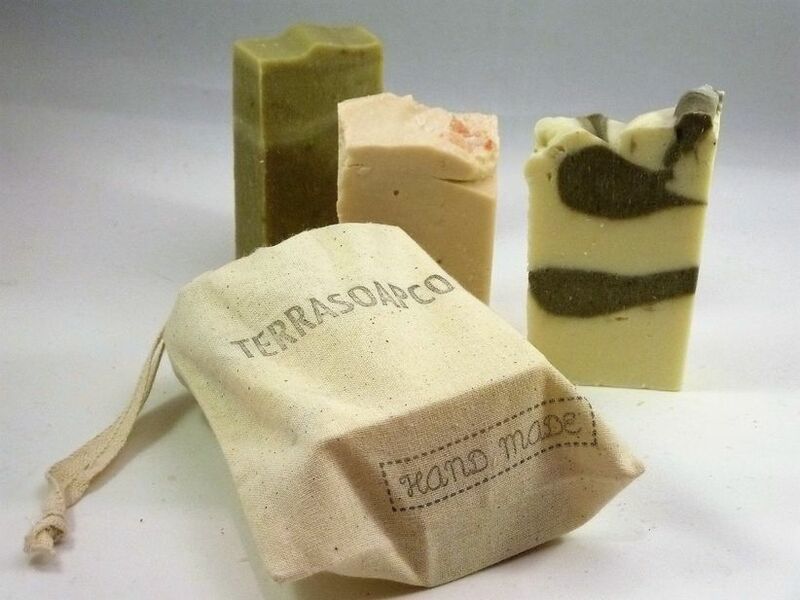 Check out Terrasoapco, a Toronto-based Etsy shop and fan favourite at local artisan markets for their handmade all-natural vegan soaps, body butters, facial serums and bath salts.